Posted on May 8, 2016 at 6:24 pm. 1 Young lioness and 4 hyenas at Siyabona Main rd. 1 Buffalo bull at Xigamba dam. 5 Elephants at River lodge main. A herd of 300 buffaloes at Main rd west. A herd of 10 elephants drinking at Van Wyk. A herd of 30 elephants at Andries’s rd. 1 Male lion stealing leopard (Pondoro male) kill at Makubela rd. 4 Male lions (Mohlabetsi males) north of Coert’s Bush camp. 1 Buffalo bull at Rome4 dam. A herd of 15 elephants at Gunter’s reservoir. A herd of 30 elephants east of Van Wyk. 1 Leopardess (Mohlabetsi female) at Van Wyk. A herd of 15 elephants at manga clearing. A herd of 300 buffaloes west of Pumpen weg. A herd of 300 buffaloes drinking at Coert’s Bush camp. 3 Male lions at 8/9 cutline. A herd of 30 elephants at Misi loop. 4 Elephant bulls at Marula boma. 1 Male leopard (Chavaluthu) at Kudu weg. A herd of 20 elephants at Makoti rd. A herd of 15 elephants at Mohlabetsi/Impalabos cutline. 2 Elephant bulls at Nongo Noko rd. A herd of 300 buffaloes Kumba rd. A herd of 100 buffaloes close to Ngala dam. 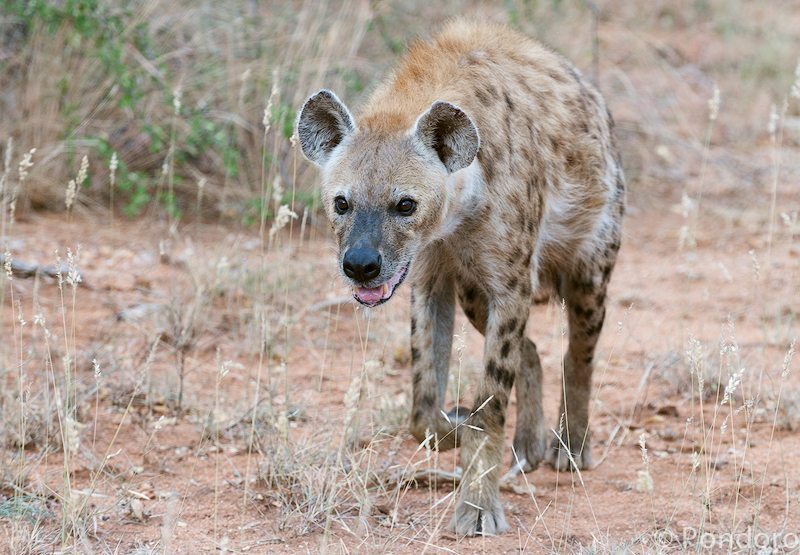 2 Hyenas at Deadend dam. A herd of 15 elephants at Koppie rd. 1 Leopardess south of Xikulu dam. A herd of 40 elephants drinking at Deadend dam. A herd of 300 buffaloes drinking at Van Wyk. 4 Male lions at River lodge main. 2 Cheetahs at Tshukudu cutline. A herd of 15 elephants at River lodge main. 7 Lions at 5 Elephant dam. A herd of 100 buffaloes at Mohlabetsi/Impalabos cutline. 1 Male leopard (Pondoro male) at Nyari dam.